Buy a new vehicle at Mercedes-Benz of Fort Mitchell and enjoy the benefits of a Fort Mitchell Country Club membership gratis for 60 days. Mercedes-Benz of Fort Mitchell is close by the FMCC grounds so a round of golf is as easy and picking up your daily newspaper from the driveway. Mercedes-Benz of Fort Mitchell and FMCC also represent all of life’s finer things and state who you are and what you value. 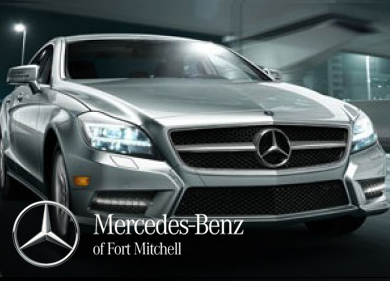 Chances are a recent test drive made you a Mercedes-Benz of Fort Mitchell customer for life. We think a FMCC membership gratis for 60 days will introduce you to a community meant to be your second home. 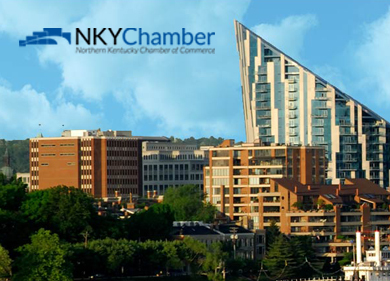 Length of Test Drive for N. KY Chamber members is 60 days. During the 60-day Test Drive period, no Initiation Fee or Monthly Dues are charged. Golf Privileges are included from Tuesday through Friday any time (not to interfere with Lady’s golf league on Thursday evening) and after 3 PM on weekends. Normal greens Fees and Cart rental fees apply. Dining Privileges are included. Social Event Invitation Privileges are included. Swimming Privileges are not included. Tennis Privileges are included--an appointment in advance is required. And, just announced, all NKY Chamber members are now eligible to receive a $500 Initiation Fee discount!